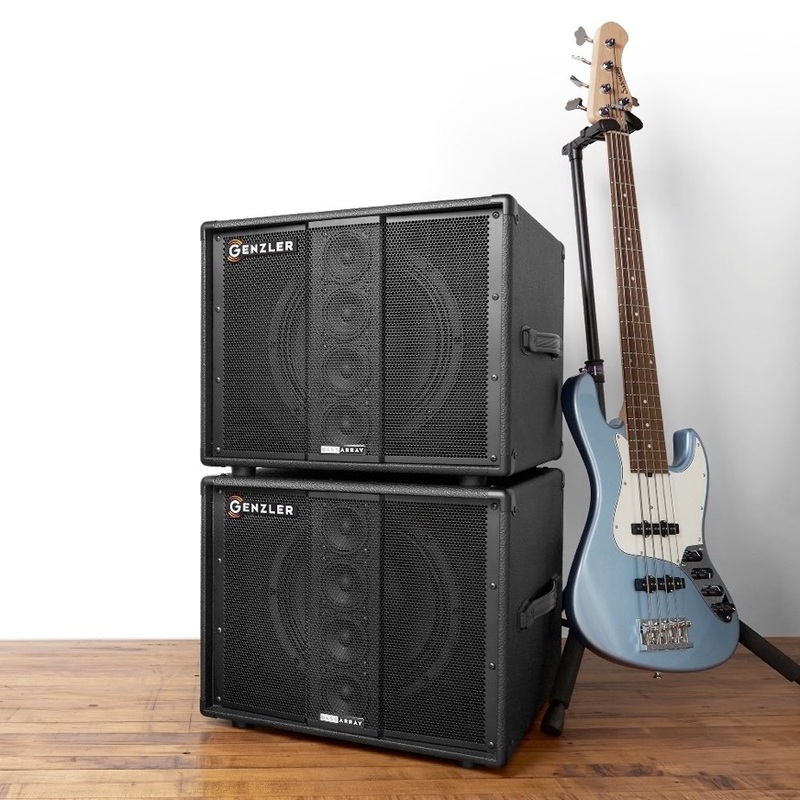 The innovative Bass Array design blends the benefits of a 12” woofer in vented bass reflex design with the performance and pattern control of a 4 x 3” neodymium cone-driver line array element. 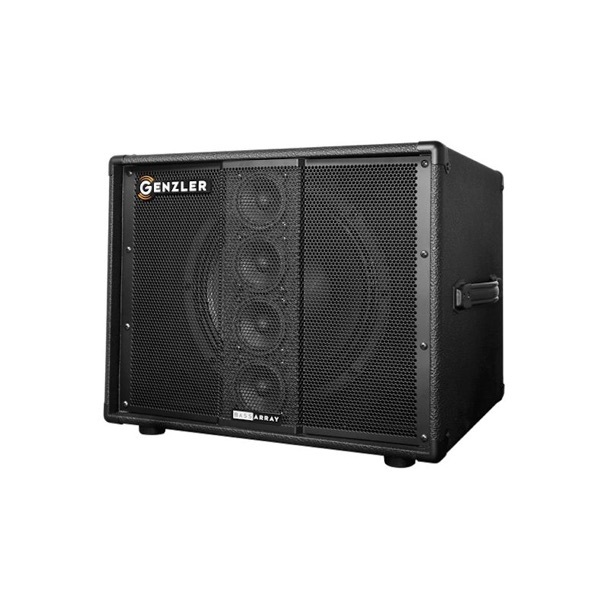 •Full, deep, low frequency response from the high efficiency 12” ported woofer. •Smooth, seamless, clear and articulate midrange to high frequency transition across the audio spectrum. • horizontal dispersion far exceeding conventional woofer/tweeter combinations. 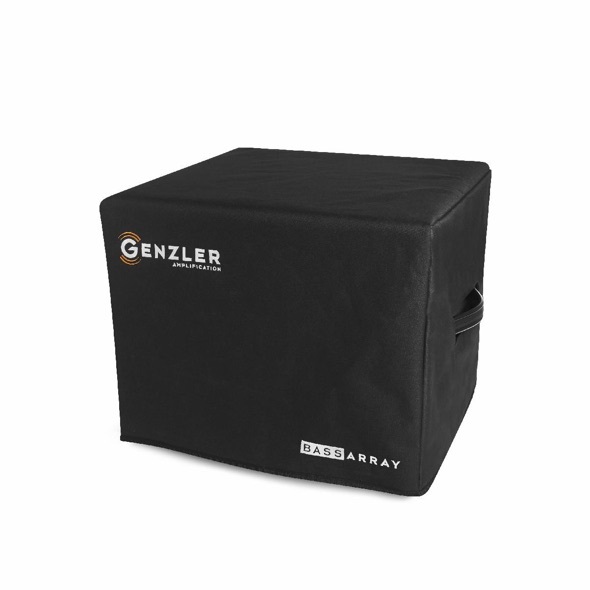 •Full, deep, low frequency response from the high efficiency 12” ported woofer -- doing what it does best. Excellent support of the low B fundamental of 5 string instruments. 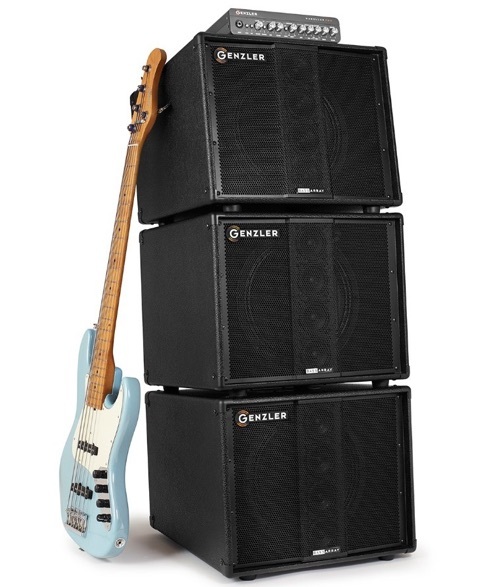 •A selective crossover point overcomes the “beaming” (pattern narrowing) effects of a full range signal being reproduced by larger low frequency drivers. 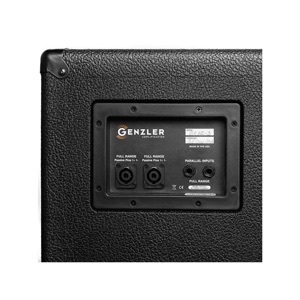 •Lowers midrange and high frequency distortion by allowing the use of small, high performance cone transducers that would otherwise be unsuitable without the increased acoustic sensitivity obtained by the array design. •This design provides a more open, smoother midrange and high frequency response because of the ideal natural characteristics of the mid-high frequency array when compared to a conventional tweeter that cannot reproduce the crucial midrange frequencies without pattern control or un-natural distortion. Dimensions, H x W x D - 16" x 19" x 18"
•One -- premium Faital® neodymium 12" cast frame loudspeaker utilizing a unique dual-wound voice coil design for increased power handling and efficiency. 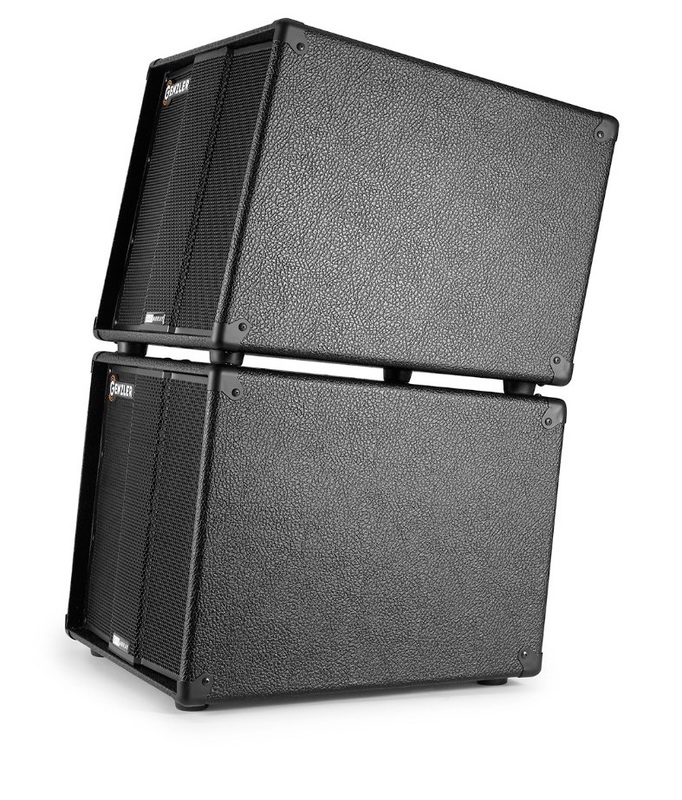 •Four -- premium Faital® neodymium 3" mid/high cone drivers loaded into a sealed line array stack. •Two -- Speakon® NL-2 connector and two - ¼" sealed jacks; to reduce rear cabinet air loss and noise. •Black metal corners and heavy-duty strap handle. •Custom, curved grille with a unique center "pleat" to protect the array column.